Female Female Ball Valve is widely used in various applications which include handling of water, oil, gas, etc. 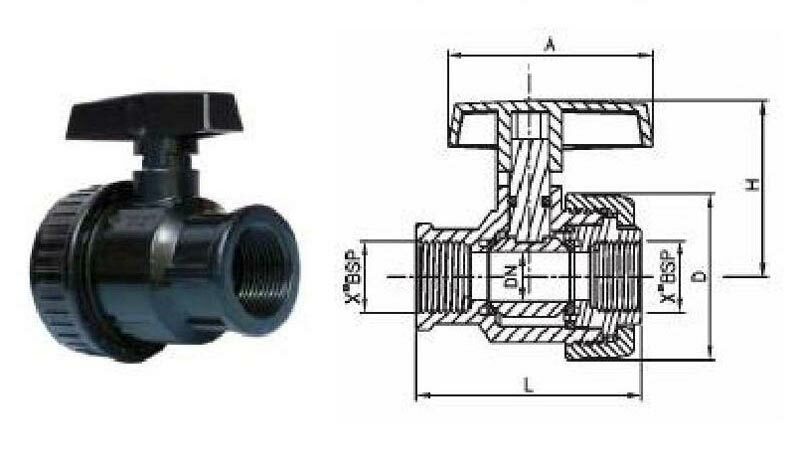 Our Female Female Ball Valve is manufactured using high-grade materials and accredited for features like high strength, dimensional accuracy and corrosion resistance. We provide Female Female Ball Valve in different sizes and at affordable rates.